Mark Dulworth is a husband, father, and businessman with a lifelong interest in music, liberal education, and aesthetics. 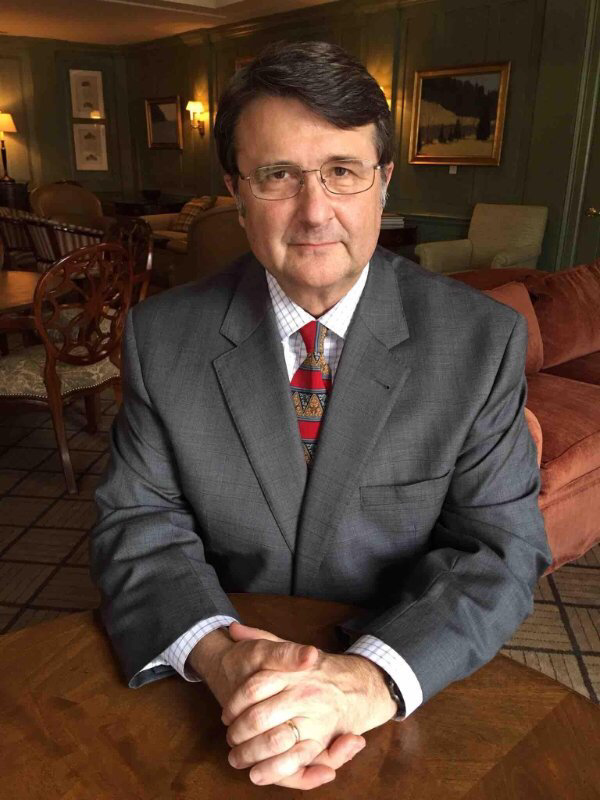 A graduate of the University of Notre Dame and St. John’s College, he is President of Dulworth & Company, Inc., a family-owned and operated insurance planning firm. He played classical piano throughout high school, then learned bluegrass banjo and electric bass for fun. 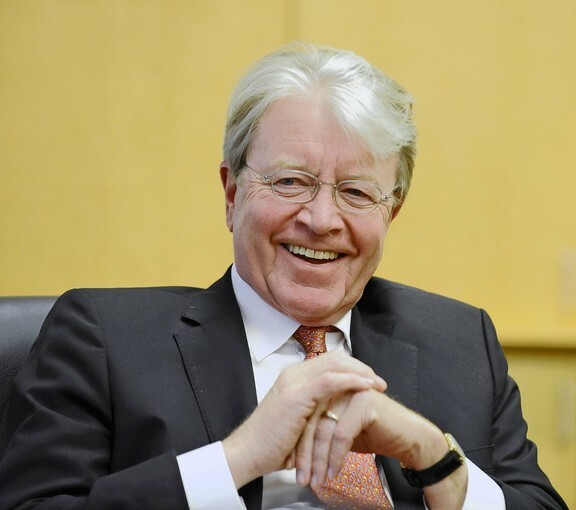 He is Board Chair of the Houston Institute, which is dedicated to character development and serves both Rice University and the Texas Medical Center. He has served on other non-profit boards over the years, including the Houston Food Bank, the Foundation for the Retarded, and the Sam Houston Area Council. He and his wife Carole have four sons, all of whom play the piano and the eldest of which graduated from Peabody Conservatory with both undergraduate and master’s degrees in Composition, Sound Engineering, and Acoustics. Birgit Kovacs, MD, MBA, brings to the Institute her passion for music as well as her experience as a physician, scientist, and executive in the pharmaceutical industry where she has served in a number of leadership roles during the past 15 years. 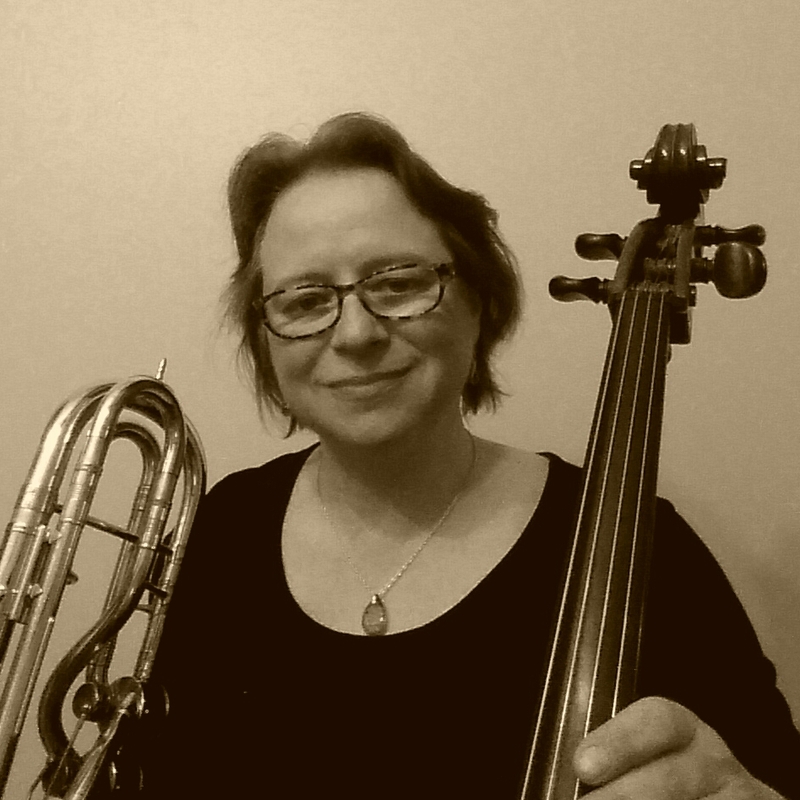 An expert in Rheumatology / Immunology by day, Birgit is a dedicated musician by day and night. She is actively involved in multiple ensembles – playing cello, trombones, cimbasso, and tuba – and serves as a member of the development committee of the World Doctors Orchestra USA. As a cellist and trombonist in the World Doctors Orchestra, Birgit has performed benefit concerts in countries throughout the world, including Armenia, South Africa, Romania, Germany, Austria, and the US. 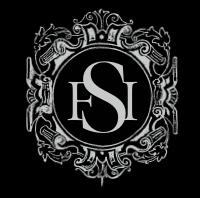 Gary’s considerable experience and success as an arts administrator affords the Future Symphony Institute many obvious benefits. Gary joined the staff of Baltimore’s Walters Art Museum in 1985 as its Director of Curatorial Affairs. In 1994, he was appointed the museum’s Director. His tenure saw many transformative strategic initiatives at the museum that resulted in an impressive expansion of both the institution and its reach. Gary has received numerous awards and honors for his work, including appointment by President Clinton to his Cultural Property Advisory Committee and Knighthood in the Order of Arts and Letters (Chevalier de l’Ordre des Arts et des Lettres) conferred by the French Minister of Culture and Communication. In support of his strong commitment to Baltimore and the arts, Gary has served on several boards, including Maryland Citizens for the Arts, the Maryland Humanities Council, the Greater Baltimore Cultural Alliance, and the Baltimore Area Convention and Visitors’ Association, now Visit Baltimore. 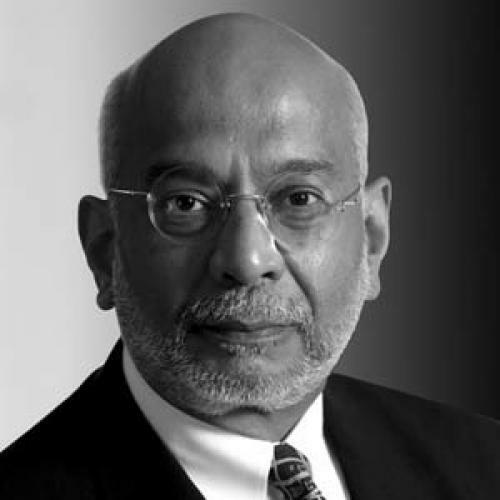 He has also taught numerous courses in the Master of the Liberal Arts program of Johns Hopkins University, of which he is a board member. Ken offers the Institute his extensive experience as a management consultant and one of the founding members of Achievence LLC, a premier growth consulting firm in the Washington, DC metro area. A seasoned executive, Ken founded Achievence to act as a growth accelerator, now having served over 350 companies in the United States, PAC Asia, Central and South America, the Middle East, and Continental Europe. His clients include Deutsche Post Global Mail, American Express, ESS, SAIC, Rolls Royce, Morgan Franklin and PricewaterhouseCoopers as well as some fast growth businesses such as Red Hat Linux, PAR Government and BrainBench. Ken has also worked with many major professional services firms on strategy, competitive positioning, messaging, compensation, strategic planning and go-to-market strategy. 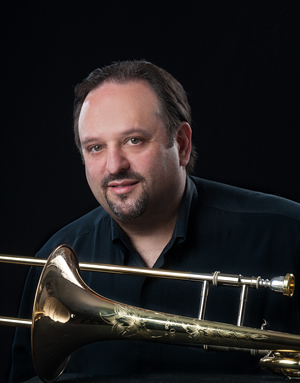 As a trombone player, Ken is an active solo artist and in high demand as a clinician and teacher. His primary ensemble responsibilities are with the Capital Wind Symphony as their principal trombonist, but he equally enjoys focusing on the expansion of trombone as a solo and chamber instrument and playing with his colleagues in some of the nation’s leading orchestras.